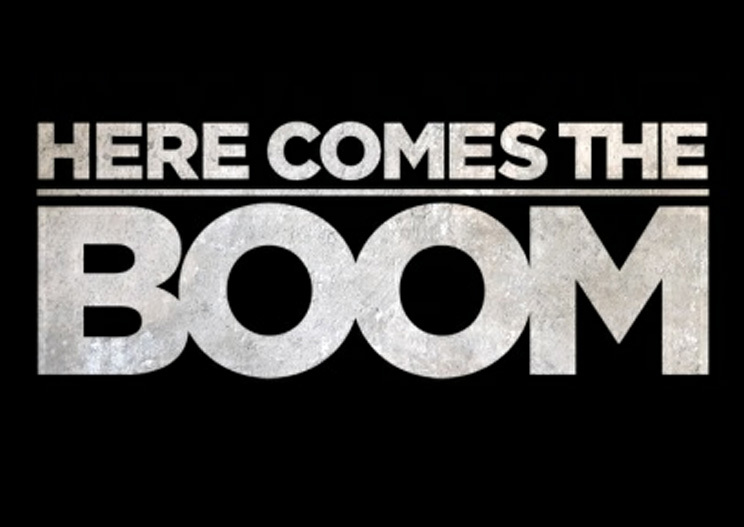 Here comes the Boom Trailer with Charice. - Hello! Welcome to my blog!